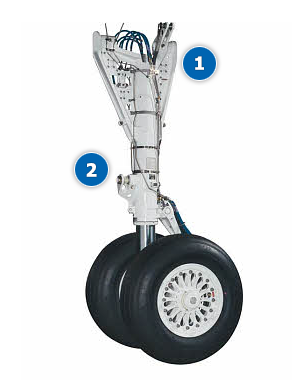 Materials with high tensile strength and fatigue strength are critical in landing gear components, which is why Titanium alloys and Maraging steels are frequently used in this component. 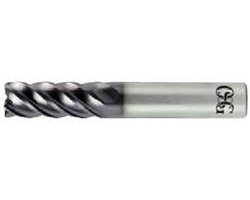 Tools like UVX end mills and WDO-Drills are ideal in these materials. 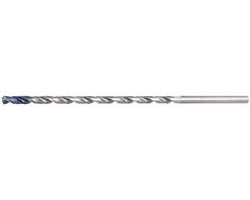 UVX-Ni Endmill: Premium end mill series for machining nickel based alloys.